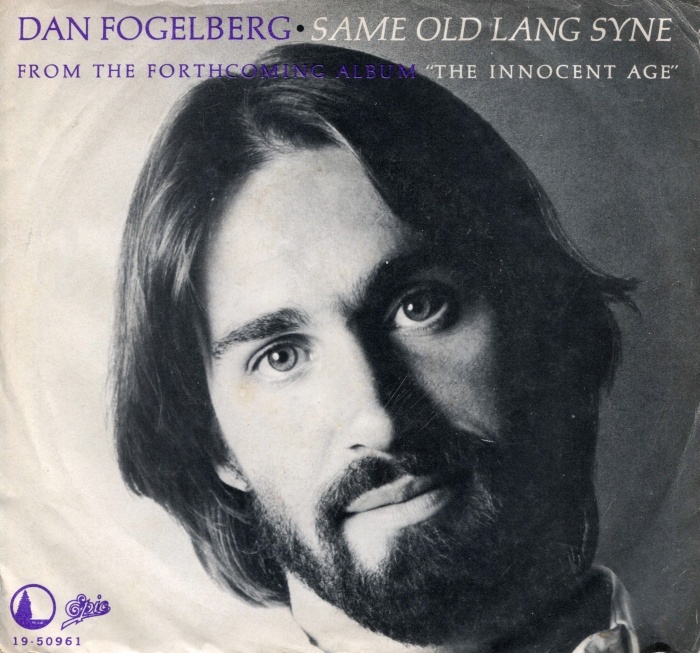 Fogelberg enjoyed three straight Top 10 albums: a 1978 pairing with jazz flautist Tim Weisberg, Twin Sons From Different Mothers, 1979’s Phoenix and 1981’s The Innocent Age. His best-known songs include the #2 “Longer,” a ballad that has become a wedding ceremony standard; “Hard to Say” (#7), “Leader of the Band” (#9), a tribute to his bandleader father, Lawrence Fogelberg; “Run For the Roses” (#18), the unofficial theme of the Kentucky Derby ; and 1980’s “Same Old Lang Syne” (#9). Fogelberg died of prostate cancer in 2007. A tribute album featuring his songs and performed by such classic rock stars as the Eagles, Richie Furay and Boz Scaggs, is being released on Nov. 17 via BMG. A Tribute to Dan Fogelberg is produced by Fogelberg’s widow, Jean Fogelberg, Norbert Putnam, his longtime manager, Irving Azoff, and Chuck Morris. 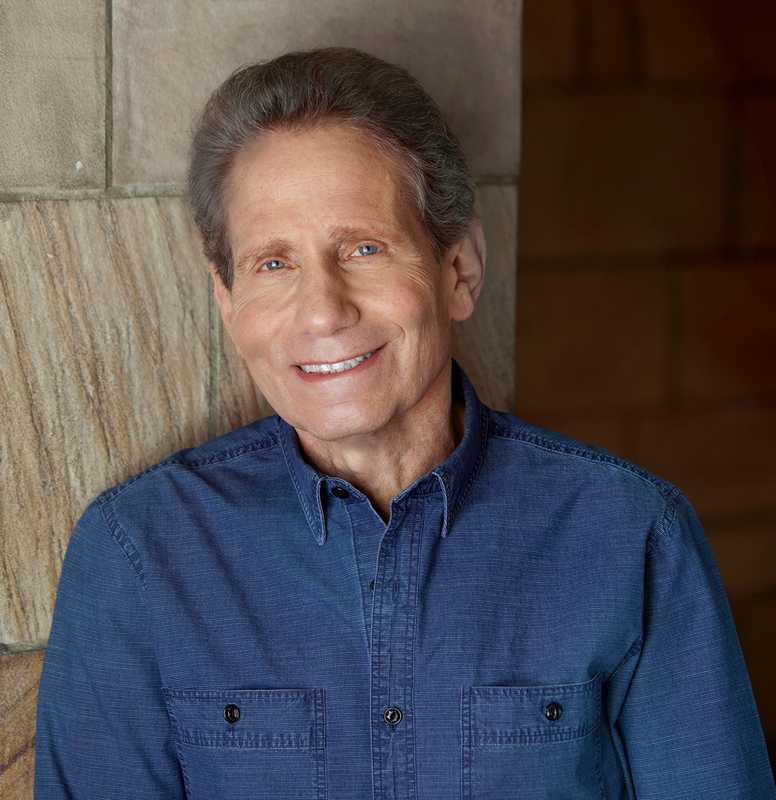 Dennis Elsas is, as many Best Classic Bands readers know, one of the most respected album rock air personalities in the nation. From a quarter-century-plus stint as a DJ and music director at WNEW-FM to his endeavors today as afternoon drive host at the esteemed WFUV and as host of his weekly Beatles talk and “call-in” show, “Fab Fourum,” heard exclusively on the new Beatles Sirius/XM Channel (18) plus weekend shifts on Sirius/XM’s Classic Vinyl Channel (26), he has earned the regard of listeners and artists alike. Dennis occasionally presents his Rock ‘n’ Roll Never Forgets live multimedia show, a real treat that greater New York metro area rock fans should not miss. Best Classic Bands is pleased to be publishing excerpts of many of his interviews with classic rock legends as a regular feature: The Dennis Elsas Conversation, including ones with Robert Plant, John Fogerty, Gregg Allman and Bill Wyman. In this interview, Fogelberg was in New York on September 29, 1987 to play Radio City Music Hall for the first time. Dennis Elsas: The show is mostly familiar tunes or stuff from the new album? How does it work? Dan Fogelberg: It’s a little of both. I’m with this new band performing some of the rocking material that I haven’t performed in concert like “The Power of Gold,” “Missing You”… I never really had the band to do it. I’ve gone back and resurrected some of these songs that I’ve always wanted to perform. DE: There are very few people in the 1970s and 1980s that can say they’ve written and recorded a song that will always be associated with the holiday season. In the old days, people made Christmas songs. But you’ve got this song in your repertoire—you must be tired of this—but it’s the best-known Dan Fogelberg song that you hear New Year’s time all the time, this great story song. How did you come to write “Same Old Lang Syne”? DF: It was actually a musical joke. I was sitting around messing with [Tchaikovsky’s] 1812 Overture and I put a six minor chord into it and I thought it was a very funny musical joke and I was just gonna keep it around for my musician friends because I thought they’d appreciate the humor to it. And I started writing lyrics to it that I never really expected to be public. It was about this chance encounter I had with a high school girlfriend at a 7-11 store in Peoria, Illinois [where Fogelberg was born and raised]. DF: Absolutely true. And I was just having fun as an exercise, as a lyricist, trying to put a story to this thing. And then somewhere along the line, I said “this isn’t bad.” So I kinda went with it. I didn’t tell the whole story and I’m not about to. But it was all true. Fogelberg was inducted into the Colorado Music Hall of Fame in August of this year. The event’s performances and vídeo tributes–Walsh was also inducted with his band, Barnstorm–were captured by the PBS series Soundstage for airing at a later date. Listen to Elsas’ entire conversation with Fogelberg here. Without a doubt, Dan Fogelberg was one of the most talented musicians of our time. He was a multi-instrumentalist who, I’m fairly certain, never met an instrument he couldn’t play. He was one of the most prolific songwriters of the times in the 70s, 80s, and 90s. He drew inspiration from many musicians and expressed it in many varying genres of music. His music had components of rock, country, bluegrass, and classical music. Man, I miss this guy’s music.